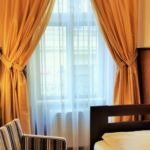 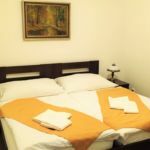 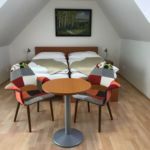 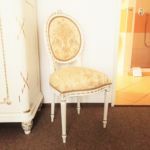 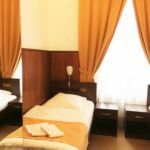 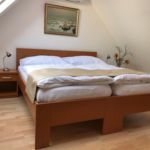 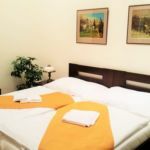 Rooms, services Ten comfortably furnished rooms are offered by Old Prague House Prague to guests looking for accommodation in Prague. 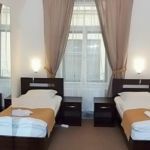 If neccessary, you may park your car at the parking place of the hostel. 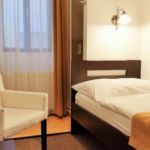 Airport transfer can be requested upon preliminary notice. 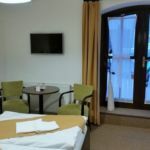 Wireless Internet connection (WiFi) is available in the rooms, enabling portable devices and smartphones to go online without any additional fees. 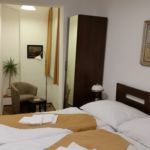 If you wish to learn more about the exact scope of services provided by Old Prague House Prague (including any available for an extra fee), you will find them on the information sheet below. 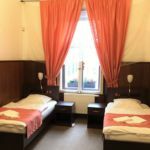 Location The hostel is 500 meters from <objektum 1 neve>, 500 meters from Charles Bridge, 1.9 km from Prague Castle, 400 meters from Old Town Bridge Tower, 800 meters from Wenceslas Square and 1.9 km away from St Vitus Cathedral.